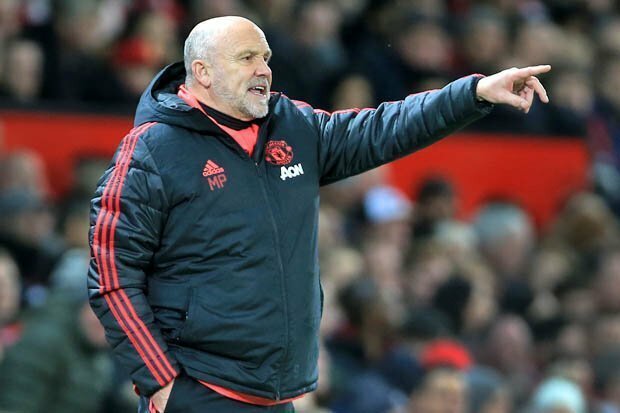 Manchester United assistant manager Mike Phelan wants to keep his job at the club but only if it will allow him continue in his role with the Australian league side Central Coast Mariners. Phelan, who finds himself back in the dugout at Old Trafford, has ties to two clubs on opposing sides of the world. Having previously played under and then worked alongside the legendary Sir Alex Ferguson, the trusted right-hand man was returned to Manchester following Solskjaer’s appointment as successor to Jose Mourinho on an interim basis. Phelan has earned plenty of praise for the role he has played alongside a coach who has delivered a welcome upturn in fortunes for the Red Devils. If Solskjaer were to be handed the United reins, then he would be expected to keep his current backroom team intact. Phelan, though, had accepted a role as sporting director of A-League side Central Coast Mariners prior to rejoining the Red Devils and would like to balance his commitments between both sides if possible. He told the FOX Football Podcast on his future plans: “It’s just a case of how things develop over the next couple of months. “It’s a busy time for Manchester United obviously, but the season is coming to an end in Australia so I think once decisions are made back over in England then I think we’ll open those discussions again with the Mariners and hopefully the partnership can continue. “I think it’s a good one; it’s a nice one to be able to be associated with the Mariners, and obviously an association for the Mariners with Manchester United is always a nice thing. “It’s all down to ifs and buts right now, but I certainly would like to keep my interest at the Mariners.” Phelan has a possible job share in mind because he believes Solskjaer is well placed to stay on at United. A member of the club’s 1999 Treble-winning squad has overseen 14 wins from 19 games and is considered to be the leading contender for a high-profile post despite suffering back-to-back defeats against Arsenal and Wolves in the Red Devils’ last two outings. “Managing people is no different wherever you are,” added Phelan.